If you are looking for a classic Hawaiian experience, then set your sights on Oahu. 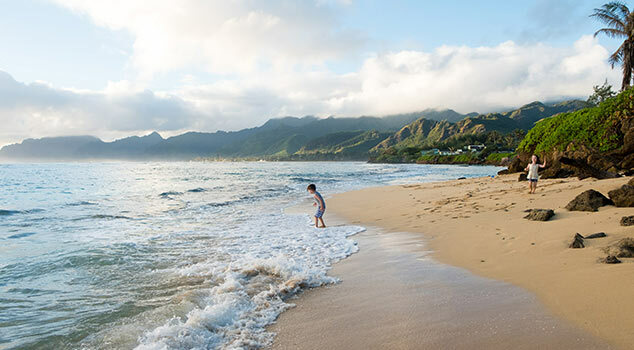 From the iconic Waikiki Beach to the laid-back North Shore to Honolulu’s vibrant nightlife, you’ll discover everything that makes Hawaii famous. 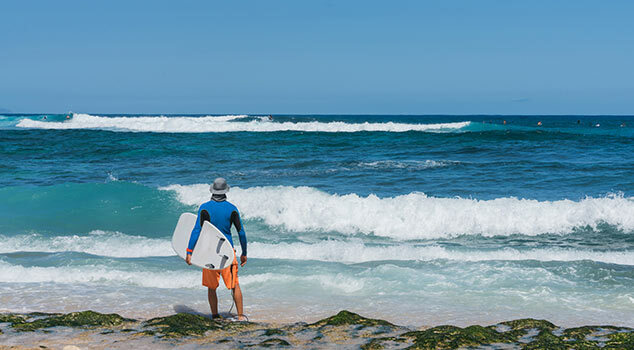 So whether you want to try surfing for the first time or sample the island’s best restaurants, book a vacation package with United Vacations to Oahu and start experiencing Hawaii today. 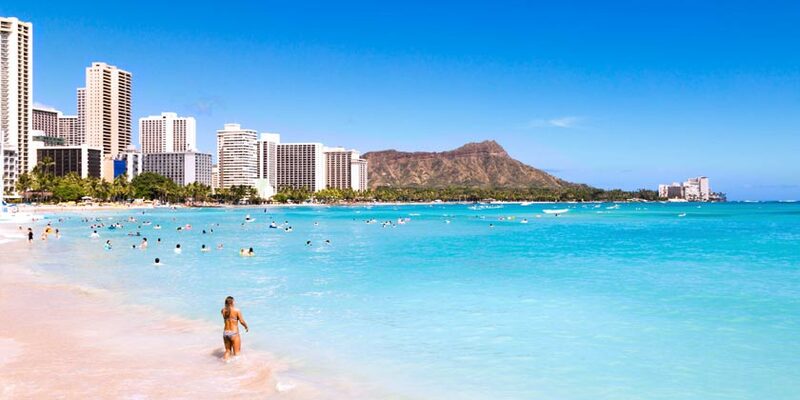 Honolulu gives vacationers the best of both worlds. 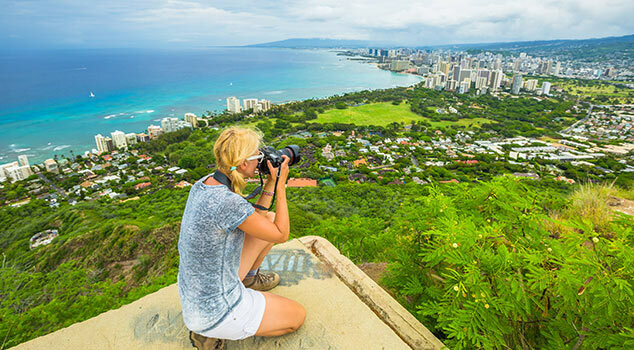 Urban enthusiasts can browse modern restaurants and shops, while the outdoorsy type can climb Diamond Head volcanic cone for a view unlike any other. Plus, a tour of the Pearl Harbor Memorial lends perspective to Hawaii’s deep history. You won’t run out of things to do or see in Honolulu. As the birthplace to surfing, Oahu gives the perfect opportunity for beginners and veteran shredders alike. Pros can often be spotted in the North Shore while first-timers (or boogie-boarders) will discover the right spot along the Windward Coast. Want a true taste of what life is like for native Hawaiians? Book an excursion to Molokai. From fresh-fish to fresh-picked produce, you can enjoy the simpler things in life. Visit Pearl Harbor and board the Navy Launch for a trip into history at the Arizona Memorial. Polynesian Cultural Center, a 42-acre, open-air center casts you in the role of explorer on a whirlwind tour of the Pacific. One of the most popular tours in Oahu! This tour takes you on a 120 mile trip around the beautiful island of Oahu. With an island totally surrounded by water... nothing could be more fitting than a 1 hour tour by air in a seaplane. 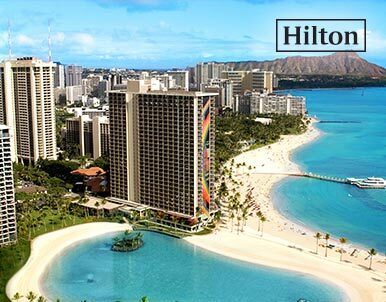 Resort info: On the best stretch of legendary Waikiki Beach sits the towering Sheraton Waikiki- a true medium of endless energy and electric excitement. 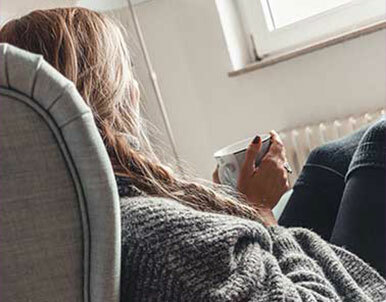 Resort info: This resort offers families, couples, spa-lovers and active travelers the perfect blend of contemporary amenities and Hawaiian hospitality. Resort info: This upscale beachfront resort is a great option for honeymooners, families and couples looking to tie the knot. Resort info: On the most scenic end of Waikiki and near Waikiki Beach, guests will enjoy the family-friendly atmosphere, nightly entertainment and more. Resort info: Overlooking world-famous Waikiki Beach. Experience the idyllic splendor of Hawaii just steps away from one of the world’s most famous beaches. Resort info: Aulani, a Disney Resort and Spa in Ko Olina, is part of the Ko Olina Resort Community & Marina, which is located on the western shore of O'ahu. 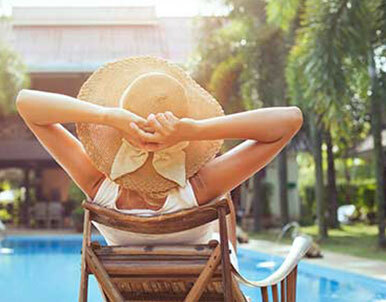 Triple Value promotion - special daily rates, resort fees included and a room upgrade.